Tennis star Maria Sharapova joins a long list of athletes who have failed tests or admitted to using performance-enhancing drugs. Her admission Monday that she had failed a drug test is being taken as a good career move, for the most part, but the Russian immediately paid a price. Swiss watchmaker TAG Heuer said Tuesday it was severing ties with Sharapova, 28, as the world's highest-paid female faces a likely ban from tennis. Sports company Nike and German luxury car maker Porsche also said they were suspending their relationship with the five-time Grand Slam champion until a decision is taken on whether she will be banned. 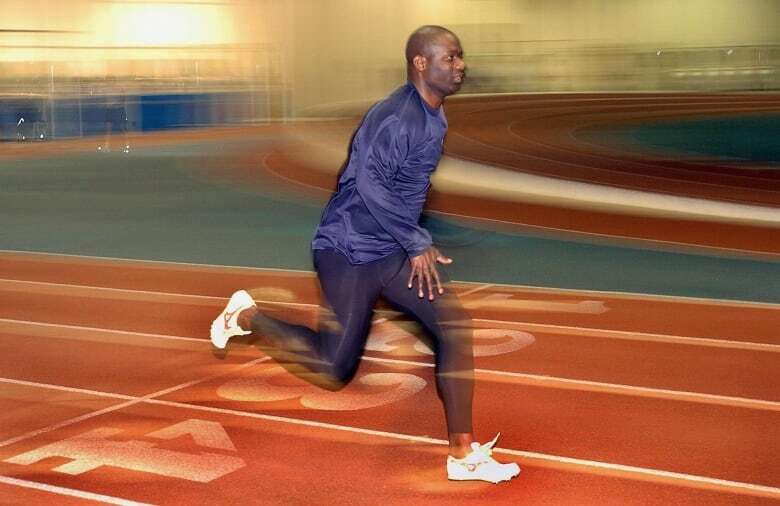 For Canadians, runner Ben Johnson remains the most memorable source of shame, even as drug use has become more common among high-profile athletes. The sprinter tested positive for use of the banned anabolic steroid stanozolol during the 1988 Summer Olympics in Seoul. He was stripped of his gold medal, which went to American Carl Lewis instead. Former European ice dancing champion Ekaterina Bobrova told Russian media on Monday that she, too, failed a doping test, ruling her and her partner Dmitry Soloviev out of the world championships in Boston this month. Bobrova told Russian agency R-Sport that she tested positive for the heart medication meldonium, the same drug used by Sharapova, after finishing third at the European Championships in January. Bobrova and Soloviev were Olympic gold medallists in the team event in 2014. The gold standard for drug use and denials was set by American cyclist and cancer survivor Lance Armstrong. 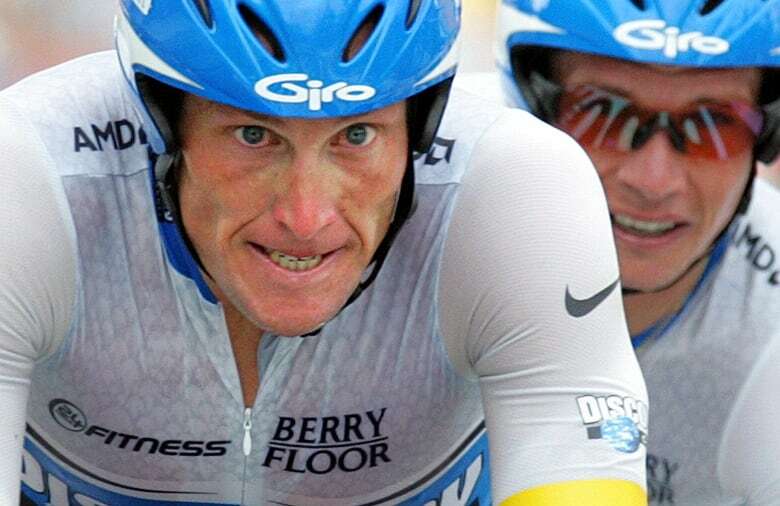 From 1999 through to 2012, Armstrong was accused of using performance-enhancing drugs to achieve his remarkable feats, including winning the Tour de France seven times from 1999 to 2005. He denied it all the way, but in the end, the U.S. Anti-Doping Agency concluded he had been lying and was in fact a "serial" cheater who ran "the most sophisticated, professionalized and successful doping program that sport has ever seen." New York Yankees hitter and infielder Alex Rodriguez admitted in 2009 that he had used steroids in 2001-2003 while playing with the Texas Rangers. He was later suspended for the entire 2014 season for violations of baseball's drug agreement and labour contract. 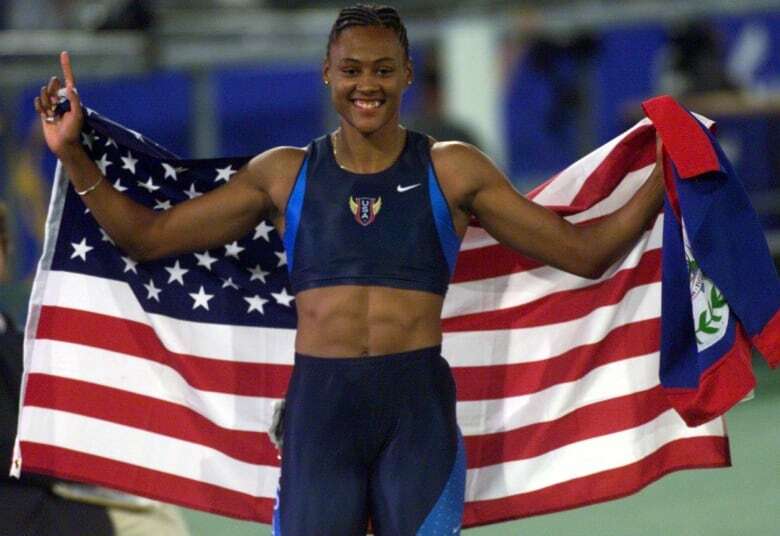 U.S. sprinter Marion Jones won three gold and two bronze medals at the 2000 Summer Olympics in Sydney, Australia. She lost them years later after admitting to using steroids. She was sent to prison in 2008 in Fort Worth, Texas, after having lied to federal investigators about her use of performance-enhancing drugs. She served six months. 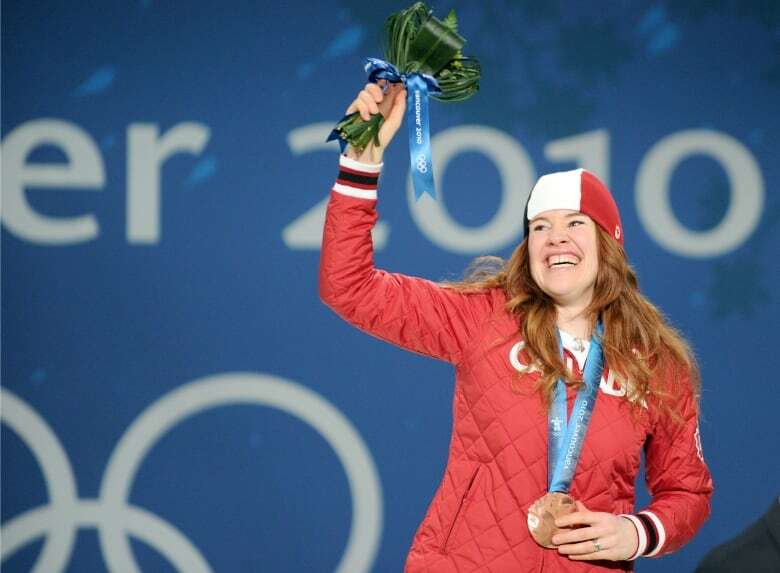 Canadian cyclist Clara Hughes said in September 2015 that she had tested positive for the stimulant ephedrine in 1994. She told CBC's Adrienne Arsenault that she was given a three-month suspension in the off season and that she was advised to keep the matter to herself. An earlier version of this story wrongly identified a photo of Donovan Bailey as being Ben Johnson. A correct photo of Johnson now appears.